I would like more information about 14 Water Street. Exceptional Value! Updated Features Include: 3 BR 1 BA (+ Bonus RM) House with Newly Finished Hardwood Floor; Newly Installed Cabinets, Quartz Counter-tops, Stainless Steel Appliances & Tiles Floor in Kitchen. 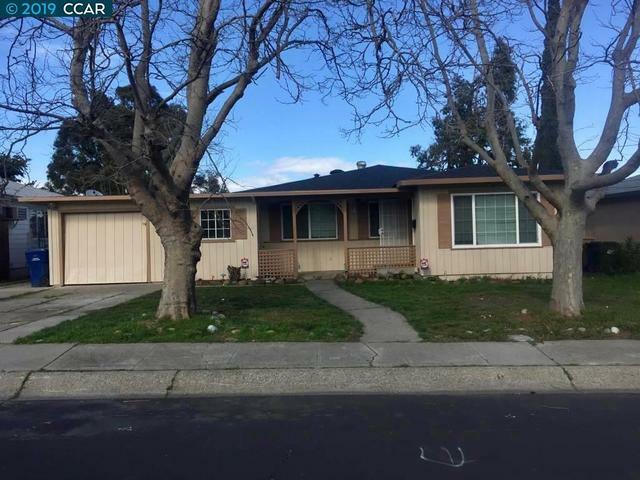 Fresh Interior & Exterior Paint, Duel Pane Windows, New Composition Shingles Roof, Large Backyard with Deck & Storage RM & a nicely Landscaped Front Yard! Conveniently Located to Shopping, Schools, Transportation & HWY-4.